Designed to show you the correct tick speed to trade each market daily. Once the four time frames have been generated by GearBox, GearChanger shows you which tick speed to trade at any specific point during the day. 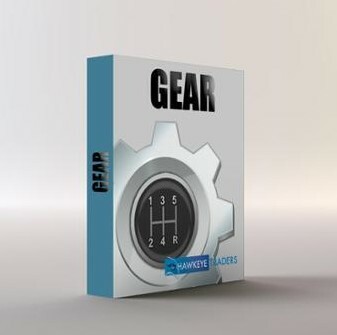 Includes GearBox and GearChanger for all markets: Indices, Equities, Futures, Commodities, and Forex.